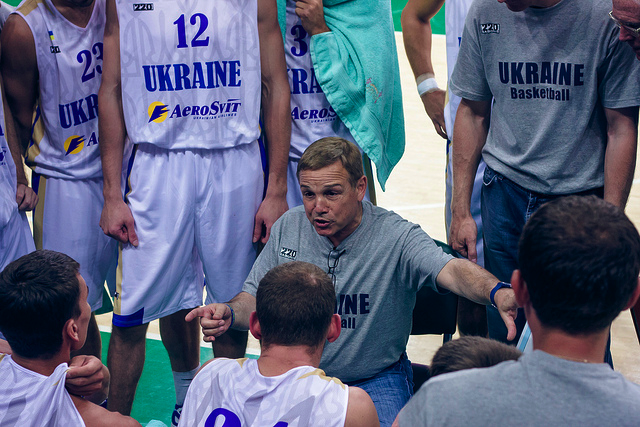 Ukraine beat Romania last night in our first exhibition game, 83-58. We got a chance to put in all 15 players who had dressed, which was great. Tonight we will face Belarus, and Israel will meet Romania. Hoping to get one or two of our injured players back for tonight’s competition.